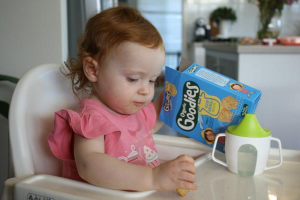 Baby Products - 230000 Australian Mums Review Useful Things For Bubs! 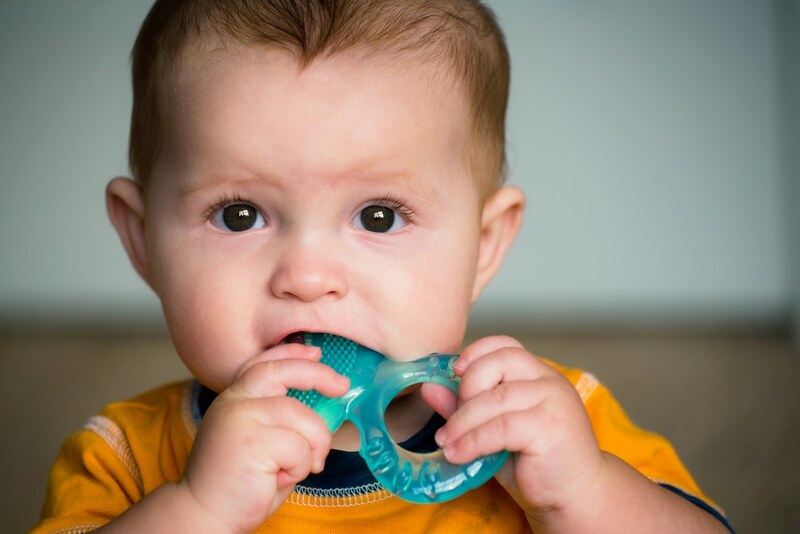 What you need, what you don’t and why some baby products are actually bad for your little one. 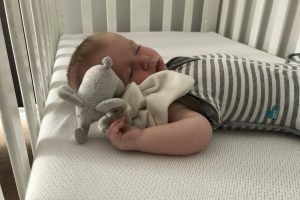 Buying baby products, especially for first time mums can be a nightmare – everyone is trying to sell you items you don’t need! We know because 230000 Aussie mums come together to support each other here at Baby Hints and Tips. First timer? There are so many baby products on the market, it’s impossible to know what you need, and what you need to avoid! 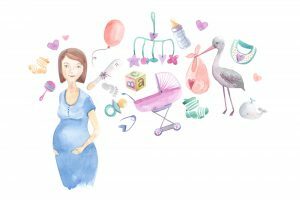 Baby Hints and Tips is a community for Australian mums and mums to be. We aren’t here to sell you baby stuff you don’t need! 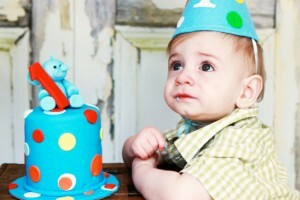 We’re here to help you through those first wonderfully difficult years. Baby product reviews and information will always put your baby first. We’re not here to sell. we’re here to help. That’s what Baby Hints and Tips is all about! At Baby Hints and Tips, baby ALWAYS comes first. Our comprehensive baby product reviews are all about finding the best possible items for you little one. We believe in road testing baby products fairly and with in depth, first hand knowledge. Our product reviewers are done by mums, with plenty of research and plenty of insight. 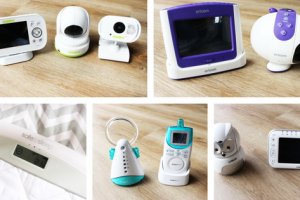 Our goal – to review baby products that give you ALL the information you need to make the right choice. Community Recommendations – 230000 Australian Mums Weigh In! Our community is all about supporting each other through this wonderfully tough time! When our mums review and recommend baby products, you know you’re getting un-fettered, 100% honest, practical information. After all, who ever heard of a Facebook community that pulls punches! Get the good, the bad and the utterly disgusting facts about baby products, toddler stuff and useful things for families. Baby stuff isn’t ALL about the practical, who doesn’t love a fabulously creative and wow factor baby product? We love finding the very best in cool baby products before they hit the market – we’re always first to know, so your bub can be first to wear, first to use and first to devour! 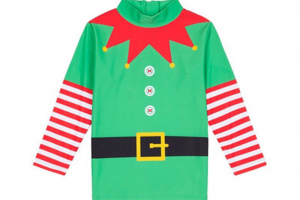 If you can’t spoil a baby with wonderful things… who can you spoil, right? If there’s one thing ALL new mums have in common, it’s feeling tired. Lordy, the tired. Next level tired. We get it. 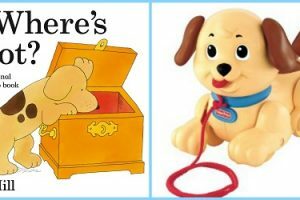 That why we provide you with “just the facts” information on items for little people. 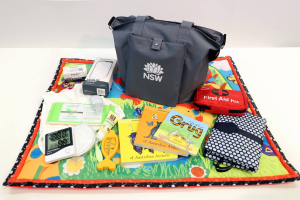 When you’re running to the shops to pick up a nursery essential, hit up Baby Hints and Tips for quick facts and community reviews on the right stuff for your newborn, bub or pre-schooler. Everything we do is about “what’s best for baby” so you’ll find plenty of baby products that are kind to your baby, kind to our planet and kind to you too. We specialise in finding the baby products that mums need to feel confident about parenting. We all know that feeling… when you thought you were doing the right thing for your baby but it just didn’t work out. Baby Hints and Tips is here to bring you natural, safer alternatives to mainstream baby products and toddler items. Just because you’re a baby mama doesn’t mean you don’t deserve something nice! We source products that make the mum life easier. From transitioning out of babyhood to practical items for older kids, dads, mums and grandparents, we believe in helping mums to make the most of their precious time. There’s nothing worse than being sleep deprived, with a teething baby on your hip and remembering you have to buy your mother in law a birthday gift (why oh why can’t husbands do this stuff!!!!) 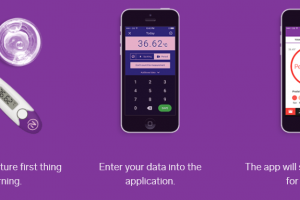 We make it easy to buy gifts online or locate the perfect gift without spending hours researching. Our annual gift guides make it simple to choose products that will tick all the boxes. It’s all about what’s best for you, so you can trust that we’ve checked and double checked all items for quality, practical use and of course, a little style! Our promise? We won’t feature baby products that don’t meet our strict community ethos. 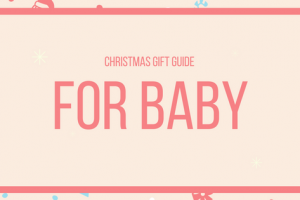 If it’s not best for baby and mum, it’s not on Baby Hints and Tips. 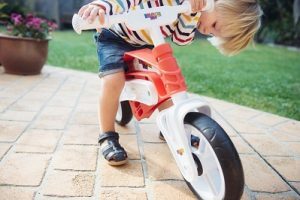 We know that the internet is filled with advertising that makes it hard to choose the right items for your kids, so we will always provide you with the best possible information about every item for your baby and family. We do work with sponsors, but we don’t “drink the cool aide”. Our reviews are always honest, always balanced and always in the best interest of your baby. We want you to turn to us FIRST when you’re looking for baby products, toddler products or anything to make your life easier. We get it. We’re not here to sell you baby stuff you don’t need. This is 100% a community for new mothers in Australia. We’ve got your back sister! 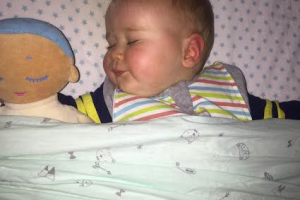 Q&A: My babies first birthday is coming up soon and I am after some present ideas aside from the normal toys and clothes as he got a lot at Xmas! Anything different or bit more special? Baby Proof Your Christmas Tree! 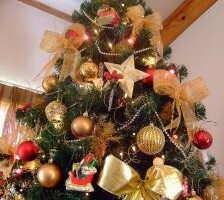 Q&A: What are your best tips for keeping your Xmas tree child proof? 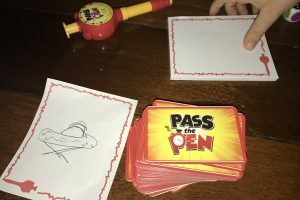 Review of Chrono Bomb, Pass the Pen and Rubix’s Cube by our family of 3 children. 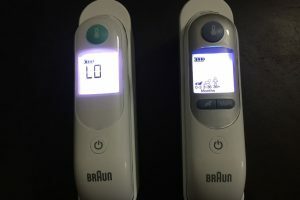 We reviewed the Braun ThermoScan Ear Thermometer and share our experience. 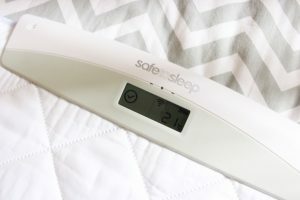 Features of this product include 1 second readings, comfortable pre-warmed tip and a night light. 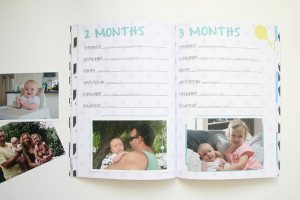 Looking for a baby book to record your pregnancy and precious moments in your child’s life? Come and check out Along Came A Baby milestone book. Accessorise a classic children’s book and you have the perfect baby shower or newborn baby gift. 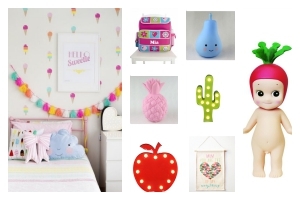 Mikki and Me: More gorgeous gifts and adorable things than any mummy can seriously handle! 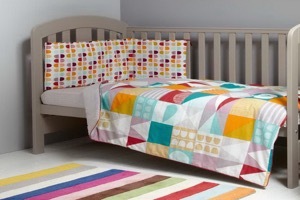 Quilt cover sets for kids, and the whole family! 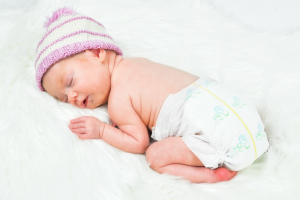 Check out these fabulous freebies for new mums and start getting set up for your baby.